A power conditioner works to maintain a predictable voltage over varying loads. Having a power conditioner is important for ensuring good power quality. Power quality is the ability of your equipment to consume the energy supplied by the grid. In other words, it is the compatibility between what comes out of an electric outlet and your devices. Good power quality is when the voltage and frequency are within normal tolerances. Poor power quality can include interference, voltage fluctuations, and electrical surges. 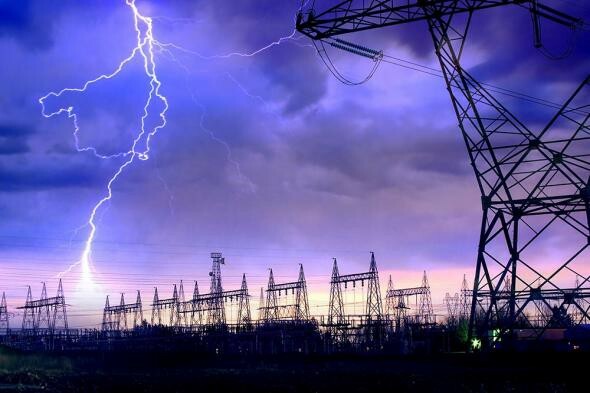 An example of bad power quality includes electrical surges caused by lightning strikes during a storm. Another example is bad wiring in a panel that can cause distortion downstream. Without the protection of a power conditioner, poor power quality can cause a variety of equipment issues, including malfunction, overheating, high maintenance costs, and breakdown. A power conditioner is crucial for sensitive equipment. These could include a factory’s precision machinery or a home’s high-definition audio. Verdigris offers a unique hardware and software solution. Connect a system to your electrical panel and learn how your equipment are operating. Our analytics can alert you immediately when there is an issue so then you can take action to prevent equipment damage and save money. With a Verdigris system, you can have peace of mind that your equipment will maintain a healthy operational lifetime. Learn more today at verdigris.co.